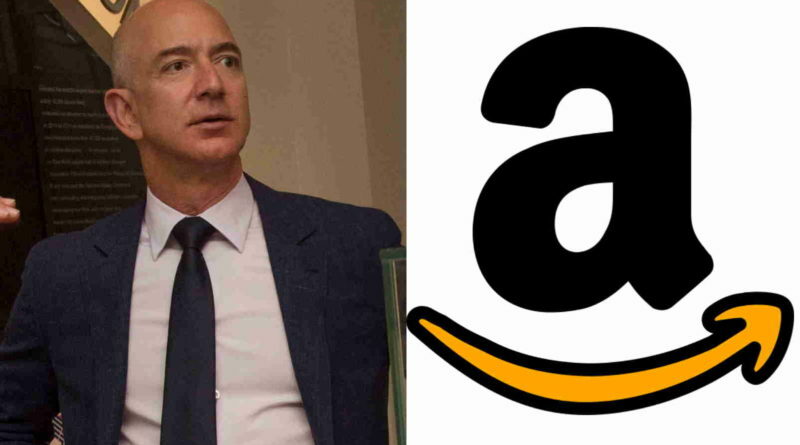 The world’s richest man Jeff Bezos recently made a shocking statement to his employees in a staff meeting that “One day Amazon will fail and go bankrupt”. Yes, this statement is coming from Amazon founder Jeff Bezos which is valued just short than $1 trillion! 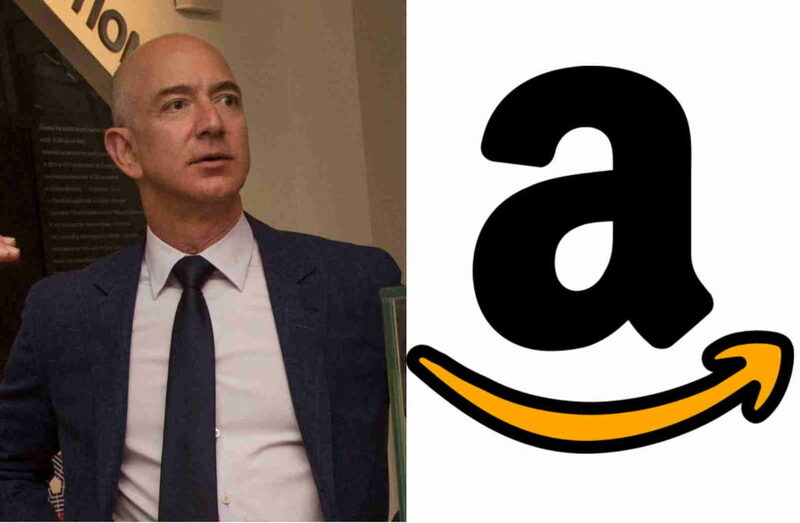 “Amazon is not too big to fail … In fact; I predict one day Amazon will fail. Amazon will go bankrupt. If you look at large companies, their lifespans tend to be 30-plus years, not hundred-plus years” Jeff Bezos told according to a recording that was heard by CNBC. Amazon recently announced its two new headquarters location one in New York and other in Virginia (to be precise Arlington). This announcement only caused outrage in locals due to the huge subsidies that will be offered to Amazon. We also know the “special affection” of trump for Amazon; as the Jeff Bezos owned Washington Post is a critic of Trump’s govt. President Trump recently threatened investigation on Amazon’s taxes and use of postal services. This is what exactly you can expect if you pin country leaders (that too Trump! ).